So you have started your own blog site and started out with a solid following. But now you want to take it to the next level. You want to make it more appealing. If blogging was in its younger days, you would have had a better chance. But the competition has since then, gotten all the tougher. 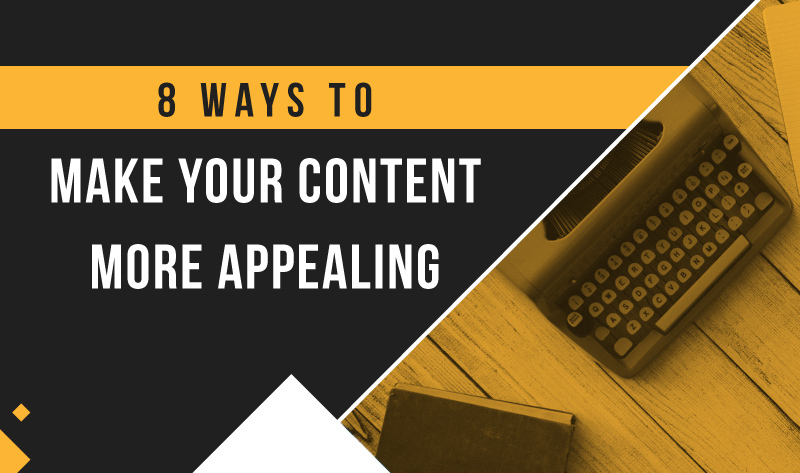 You need to really create something unique and visually stunning to help your content stand out from the rest. It’s not going to be easy, but again then nothing is. Your ideas have to be fresh and have to hit the right chords at the right time. Fortunately, we have procured just the guide in this article to aid you. The following steps are all that you’ll need to ensure your growth.